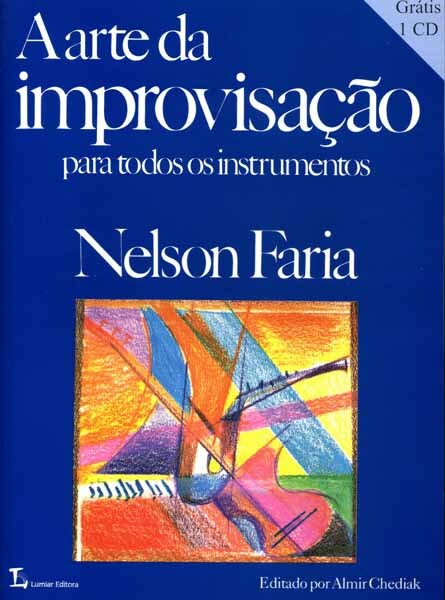 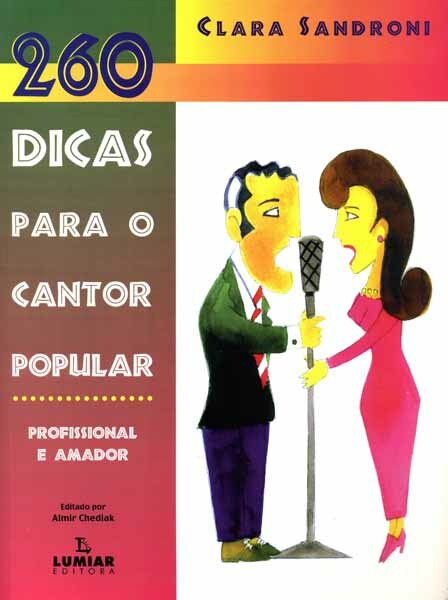 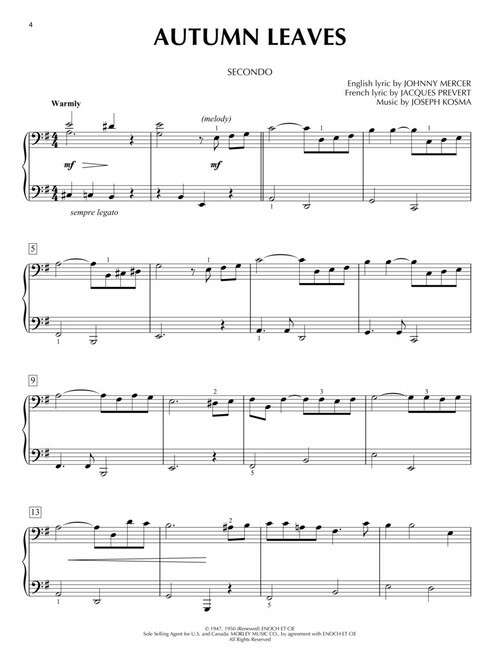 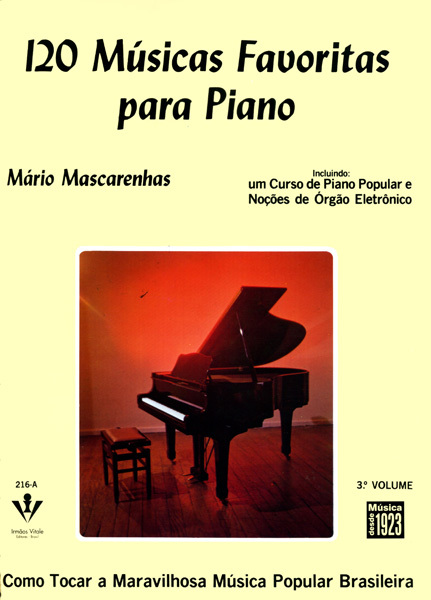 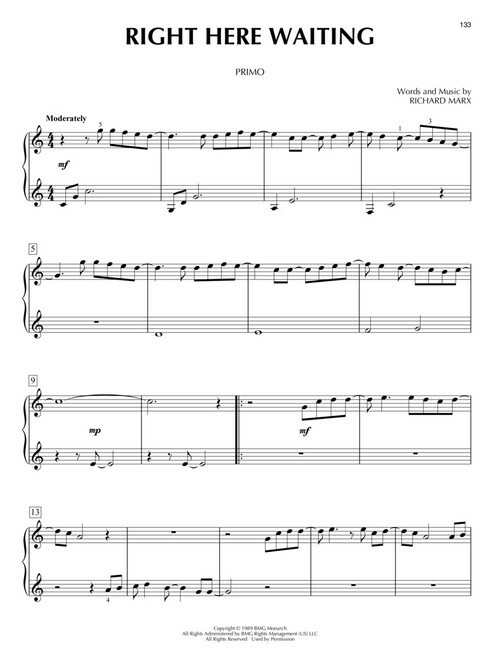 Transcrições para dueto de piano de nível intermediário. 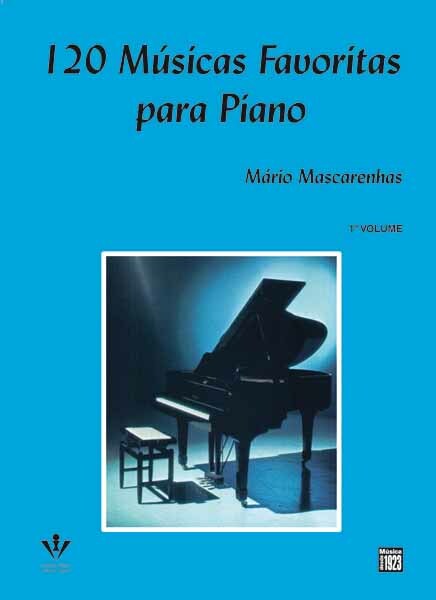 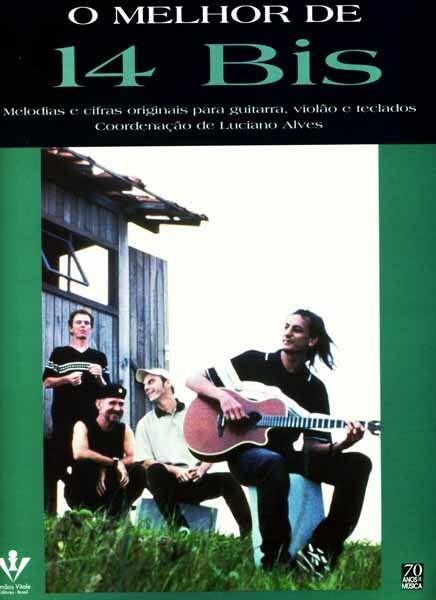 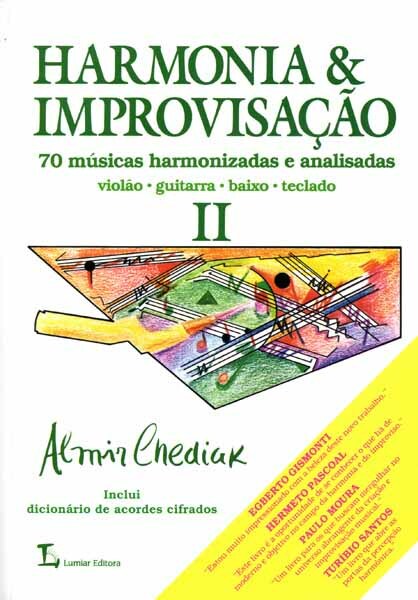 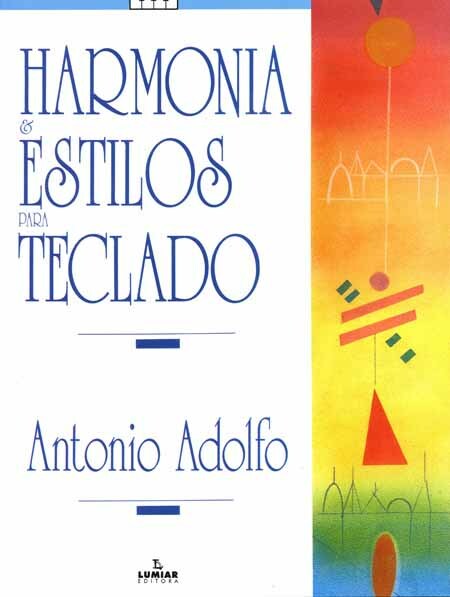 Partituras do primeiro e segundo pianos em páginas opostas. 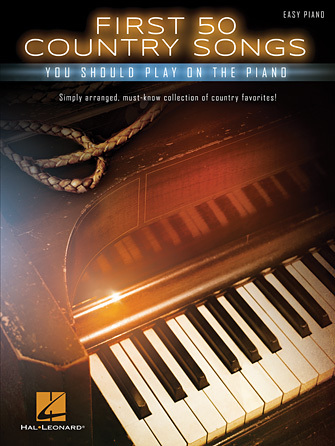 Autumn Leaves • Bridge over Troubled Water • Can't Help Falling in Love • Chopsticks • Fields of Gold • Hallelujah • I Walk the Line • I Will Remember You • Imagine • Lean on Me • Theme from “New York, New York” • Over the Rainbow • Peaceful Easy Feeling • Singin' in the Rain • Stand by Me • A Thousand Years • What the World Needs Now Is Love • You Raise Me Up • e outras! 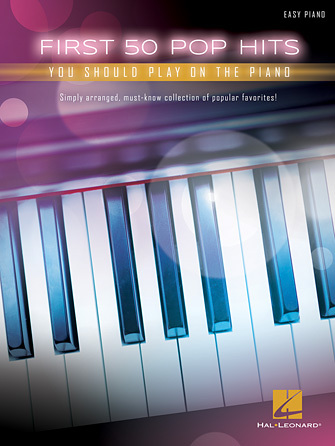 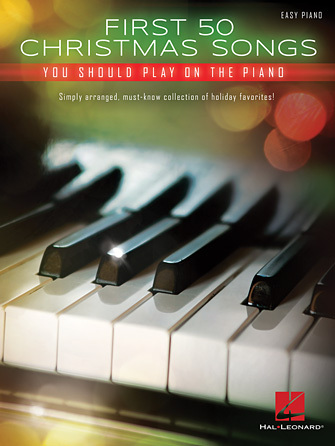 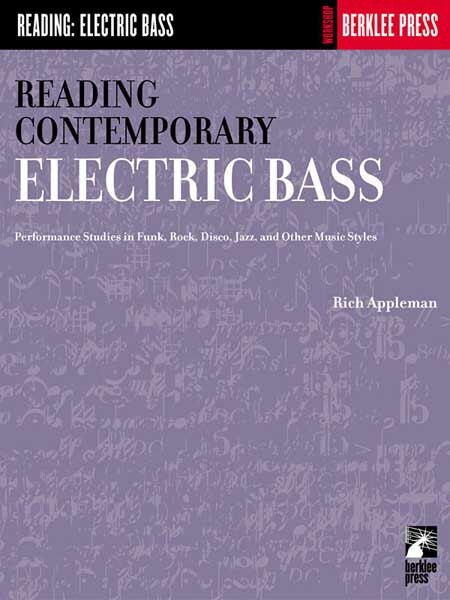 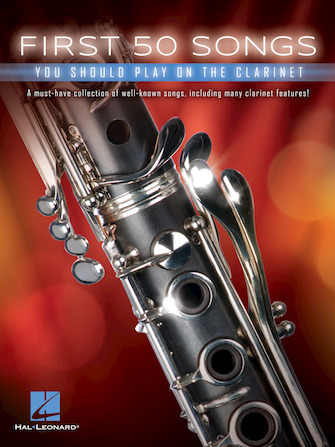 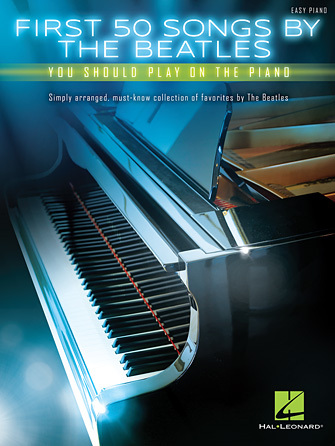 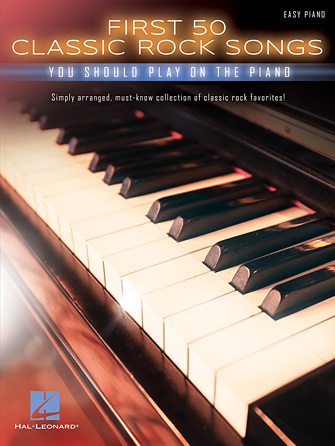 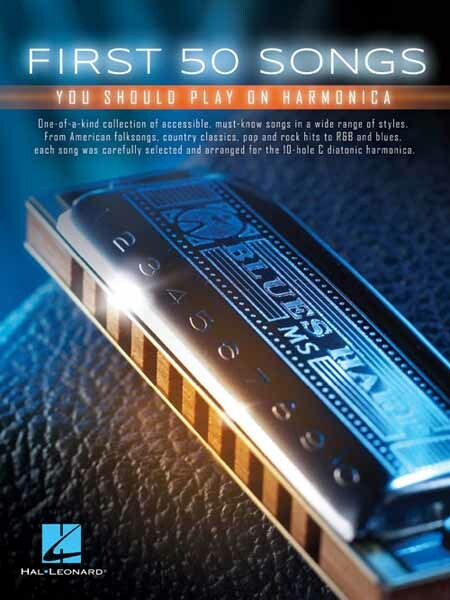 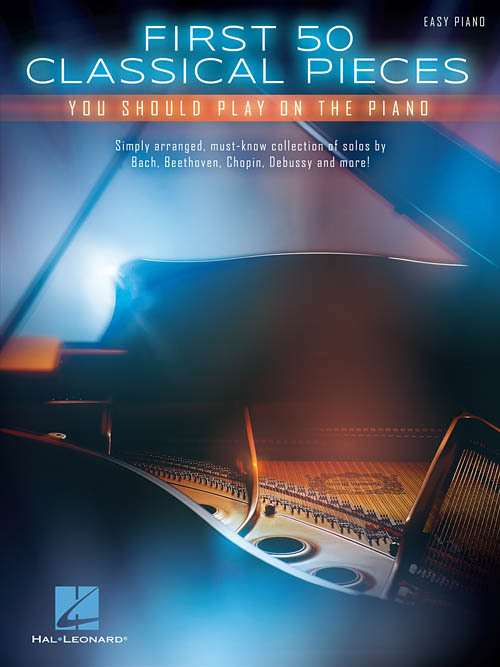 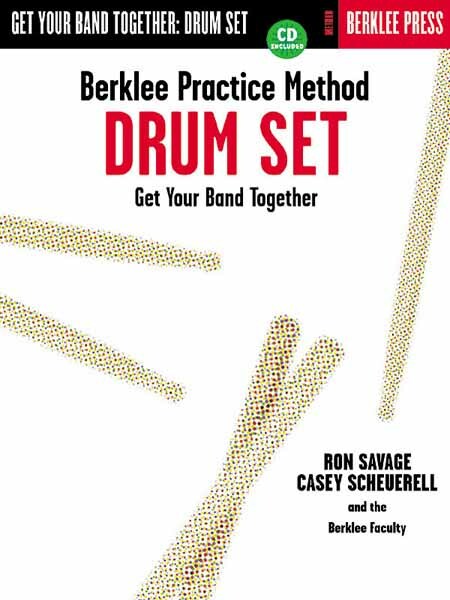 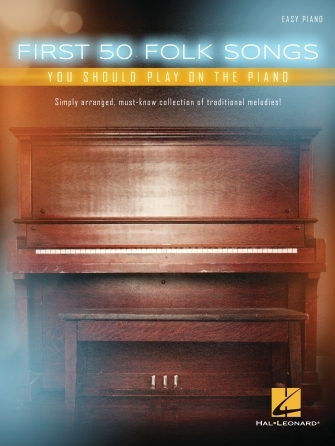 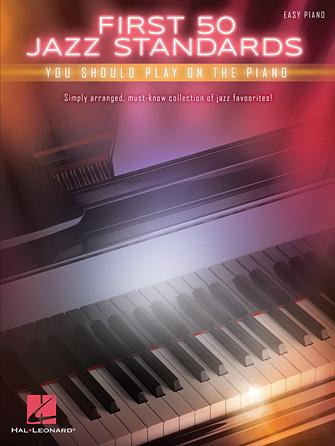 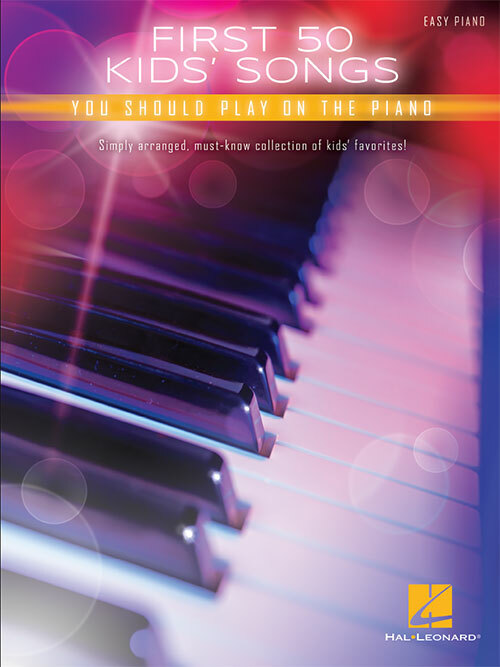 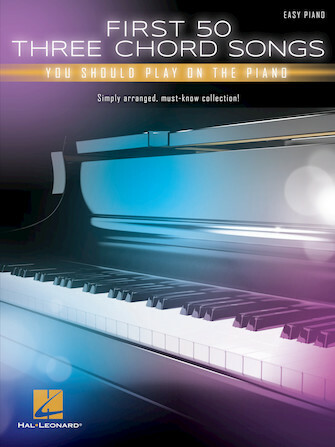 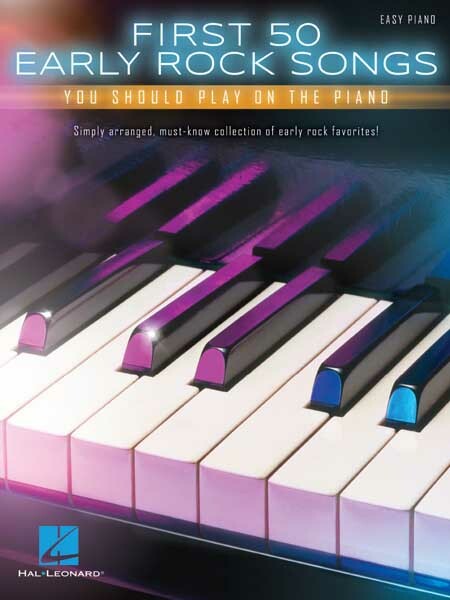 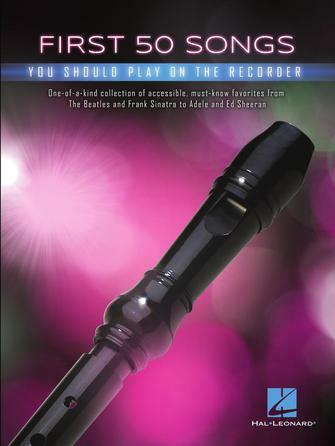 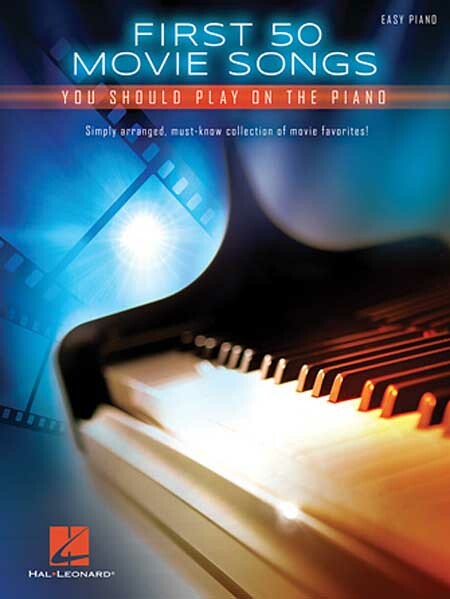 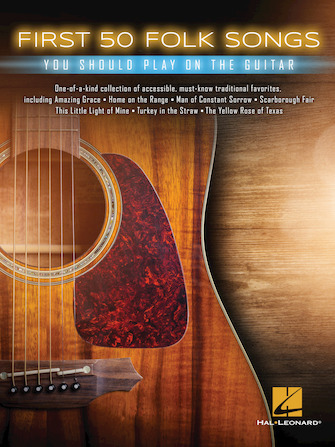 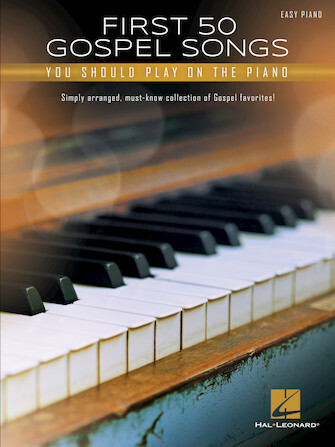 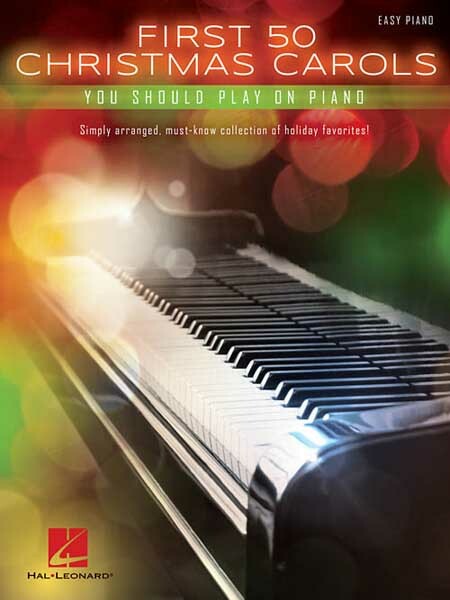 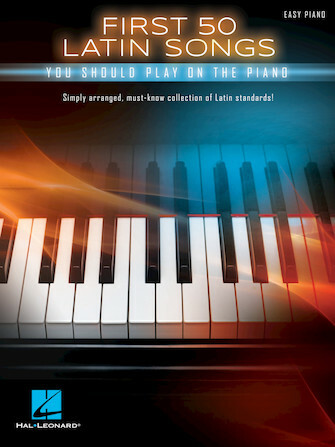 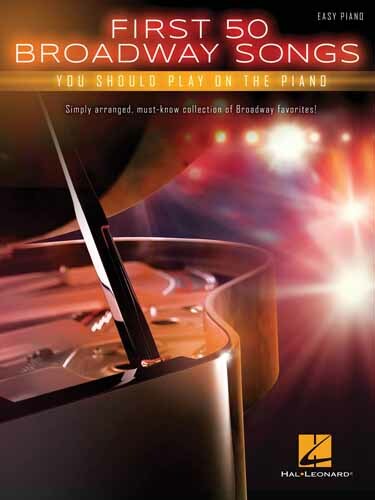 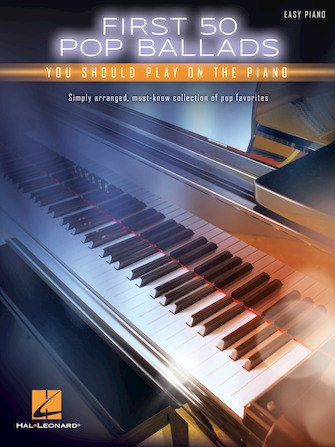 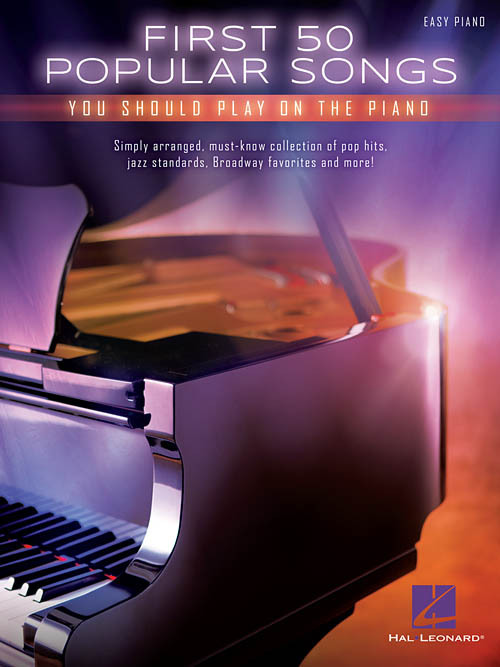 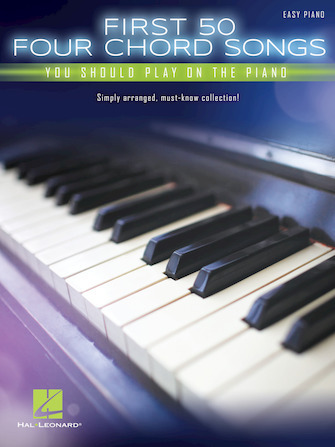 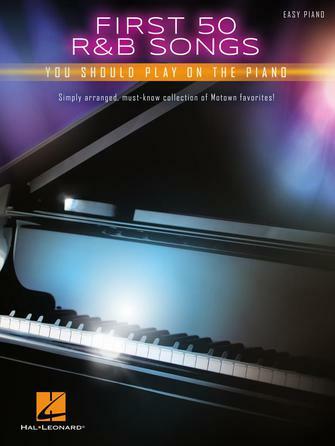 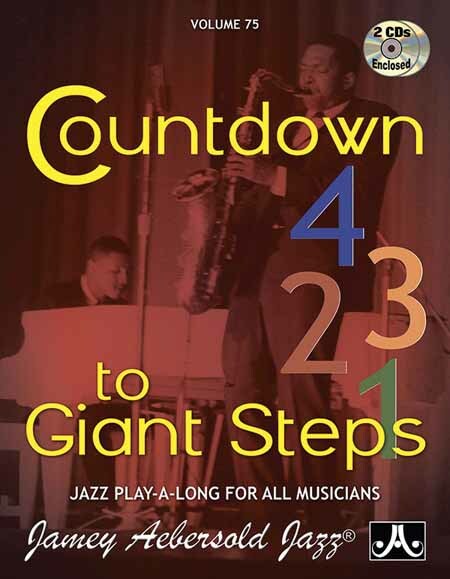 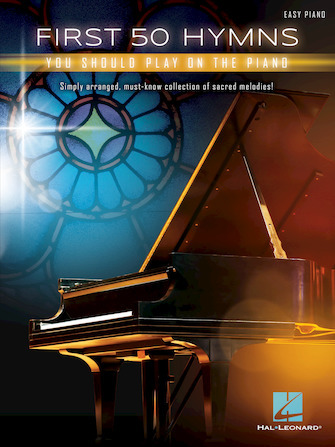 If you've learned enough piano to want to venture out of your lesson books and into songbooks and play your first duet with a friend or teacher, this is the book for you! 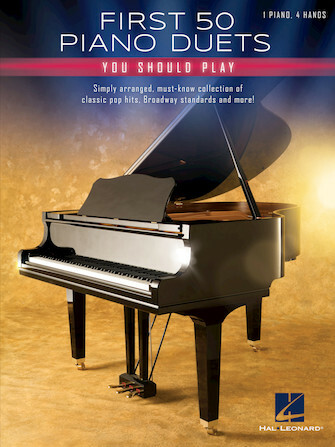 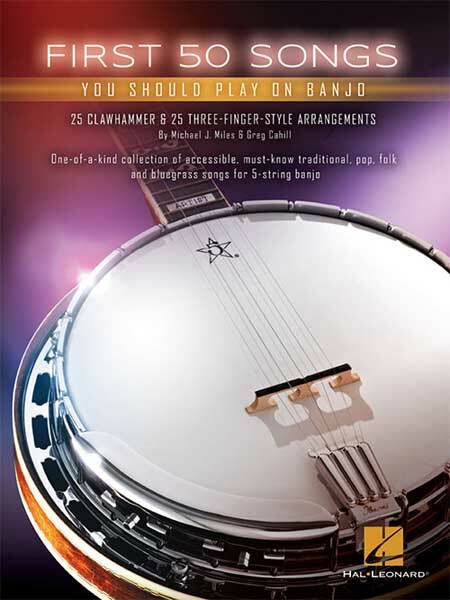 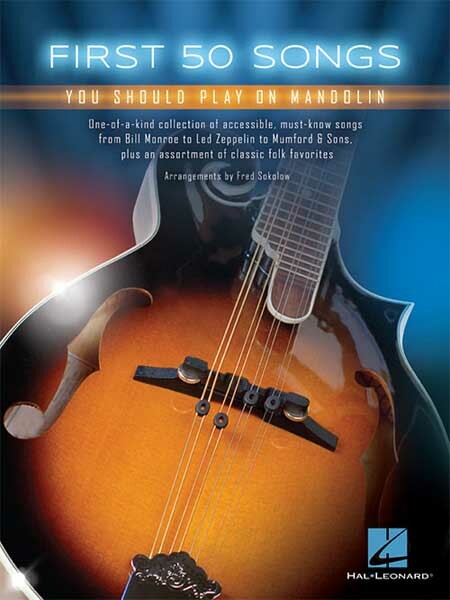 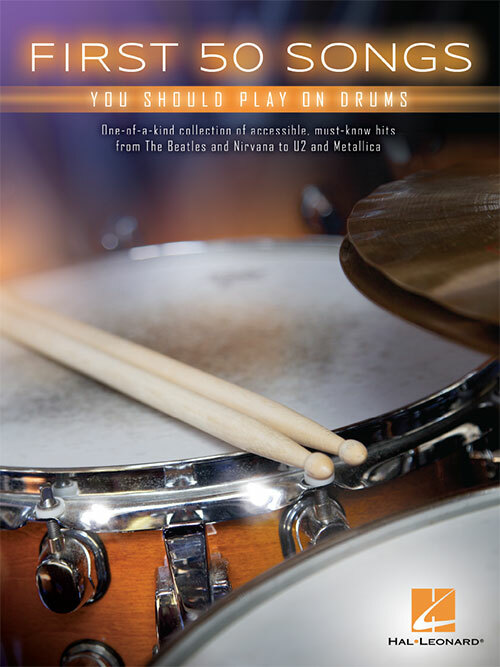 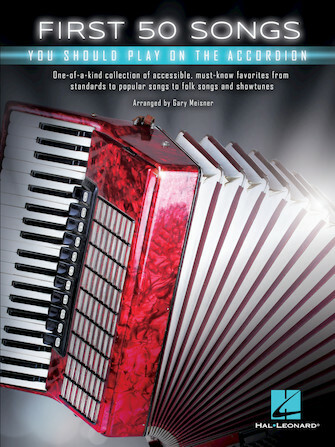 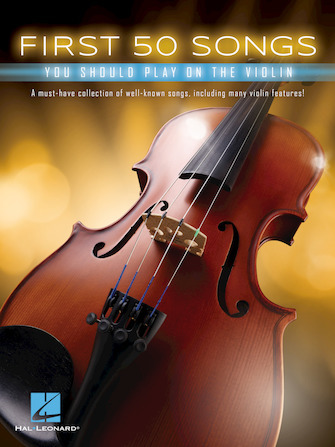 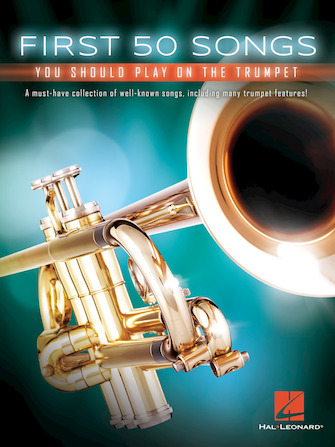 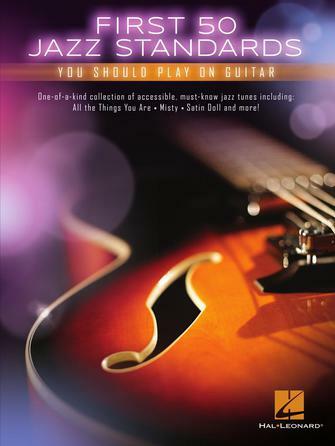 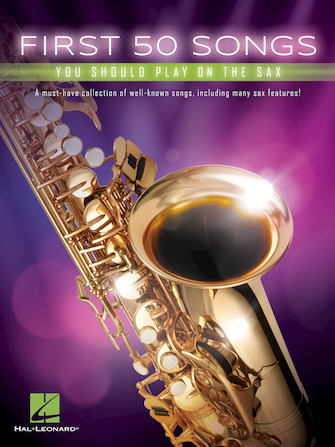 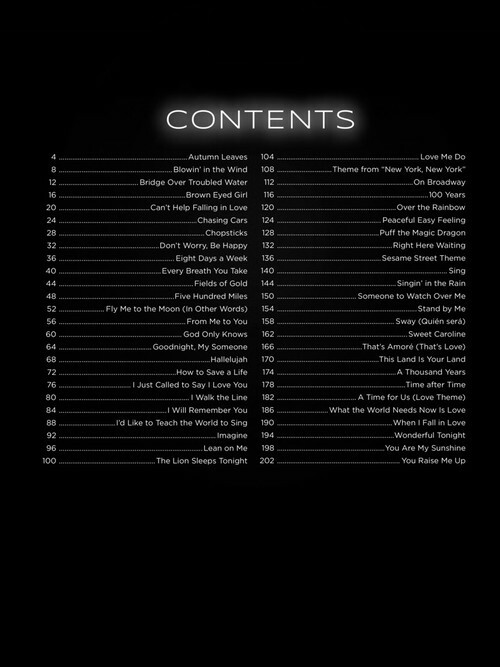 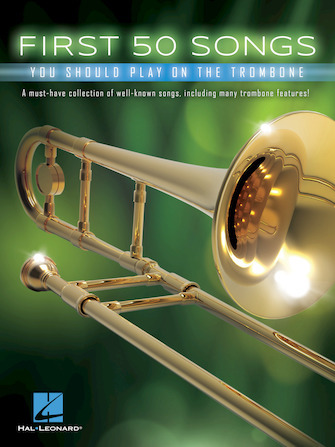 This collection of simple arrangements feature classic pop hits, Broadway standards and more. 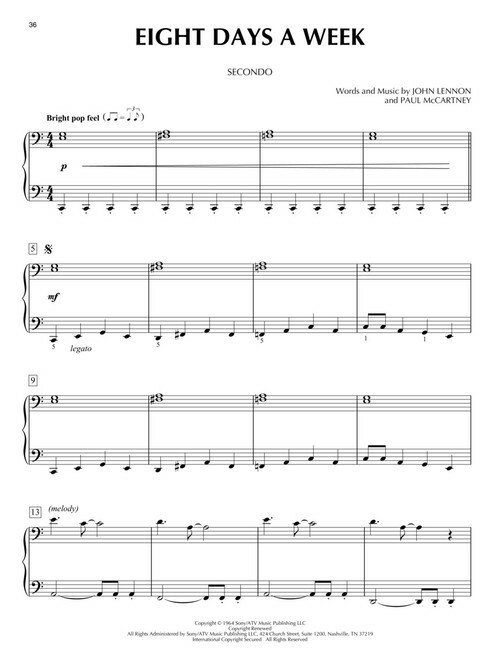 Primo and Secondo on opposing pages.